Thanksgiving is about sharing, giving thanks and connecting with family and friends. Yet, all too often we get caught up in the holiday rat race—the mad dash to the airport, the supermarket, the mall—and forget to take time out to enjoy the holiday. To kick off the holidays this year, we wanted to crank up the fun and tone down the stress. So we did a little planning for you and created a one-stop-Google-shop to get you through the week. 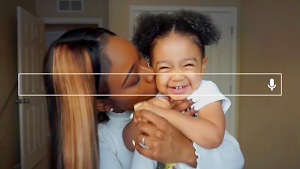 With tools like recipe search and YouTube cooking videos that show you the right (and wrong) ways to carve a deep-fried turkey, Google can help you master your Thanksgiving meal with lots of laughs along the way. 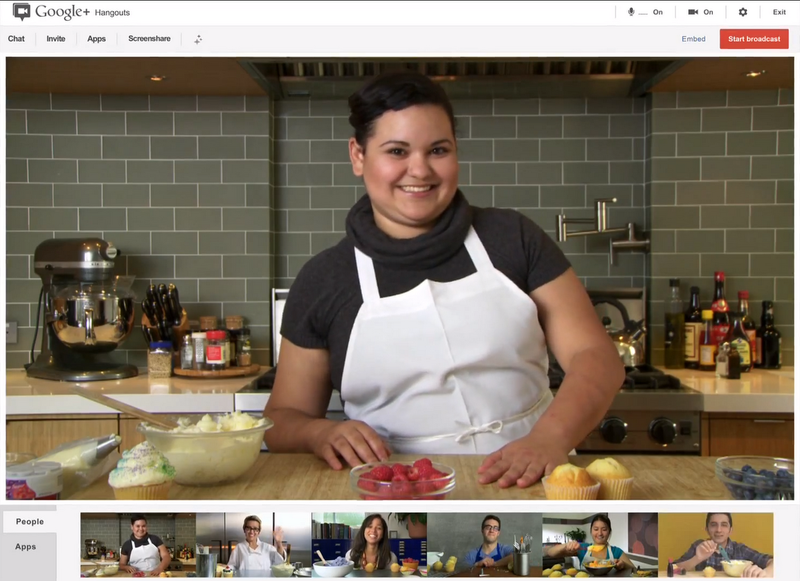 You can also join members of the Google+ cooking community for cooking lessons over live hangouts. Learn how to make new dishes like pumpkin brulee for the sweet tooths at the table or mix things up this year with a vegan-friendly feast. Though we can’t control the skies and guarantee a turbulence-free flight home, we can help minimize the time you spend waiting around, with real-time flight updates. 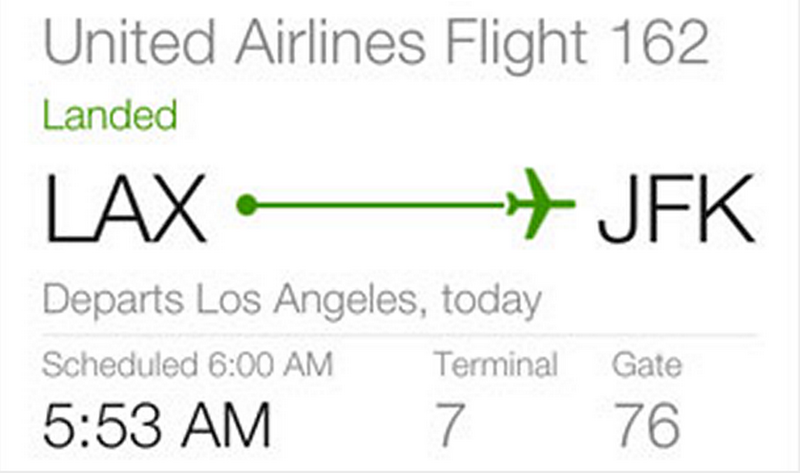 Download the Google Search App to get flight updates on the go. And don’t forget to download TV shows, music and more from Google Play to stay entertained on board. Of course, for those of you who couldn’t make it home this year, you can still get everyone together with Google+ Hangouts. Try scheduling a hangout to video chat with up to nine people you’d otherwise miss this holiday. Whether you’re rooting for the Cowboys or the Jets, Texans or the Patriots, we can help you stay on top of all the scores and stats. If you’re on the run, ask for real time scores or game details using Voice Search on the Google Search App. This year Black Friday starts on Thursday, with Wal-Mart, Target and Toys R Us all kicking off sales on Thanksgiving night. To help you get a head start on the deal-seekers, try our new shortlists, a super-simple alternative to sharing lists of links or bookmarks, as well as 360-degree imagery for many of the season’s hottest toys on Google Shopping. 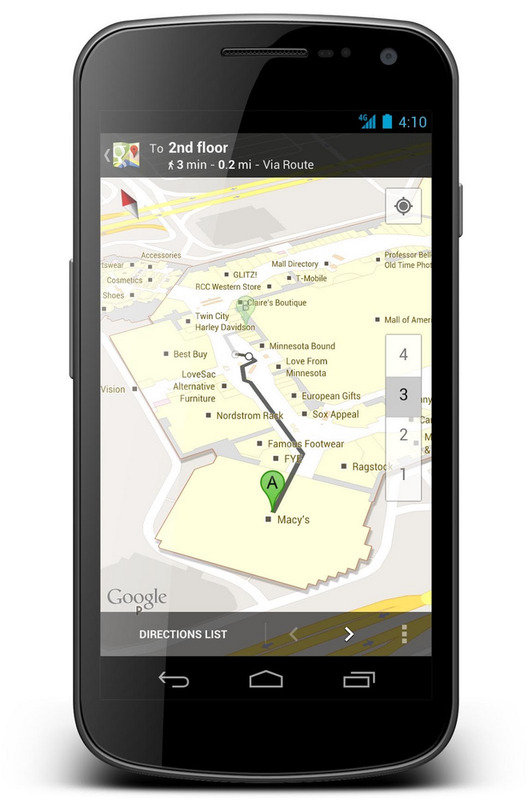 For those of you brave enough to face the masses at the store, use indoor Google Maps to get in and get out of the mall fast. By putting all your favorite Google features in one place, we hope we can help make things just a little bit easier this Thanksgiving—giving you more time to make memories with those who matter most and enjoy every last bite of that much deserved pumpkin pie. Visit our Thanksgiving hub to get started.